Their reputation alone speaks volumes, but you should have a listen for yourself. 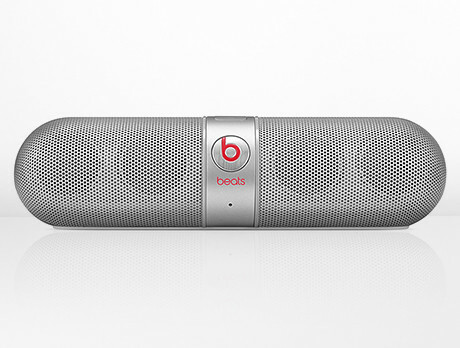 Beats by Dre combine style with sound, creating an unforgettable listening experience for the worldwide music lover. From their popular Pill Bluetooth speakers to the classic hook earphones, these are the type of products everyone should be making a noise about.